The fashion world is already familiar with batik. 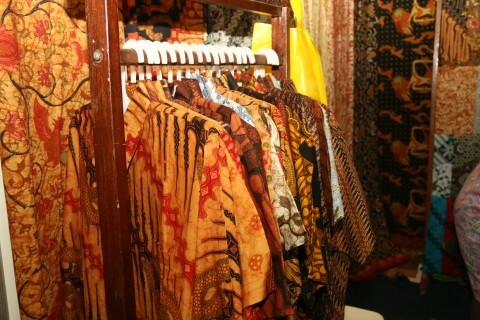 Mentioned batik, one’s memory will float on a piece of cloth and fabric typical of Indonesia. Particularly Pekalongan, Surakarta (Solo) and Yogyakarta, three towns are better known by lovers of fashion as a batik production centers. However, if traced further, batik production centers can be found in other areas in Central Java. Batik Sragen may not sound familiar, especially for someone who rarely hunt batik. Maybe people just know Solo batik, Pekalongan batik or batik from other regions that are well known to foreign countries. But do you know if Sragen batik is distributed to the Solo area? In fact, many owners of branded batiks in Solo order Sragen batik for sale in Solo, so people may be more familiar if batik is batik Solo, which actually is a batik Sragen.